The Canon 70D video capabilities are endless. The Dual Pixel focus technology makes this one of the best cameras for shooting video. 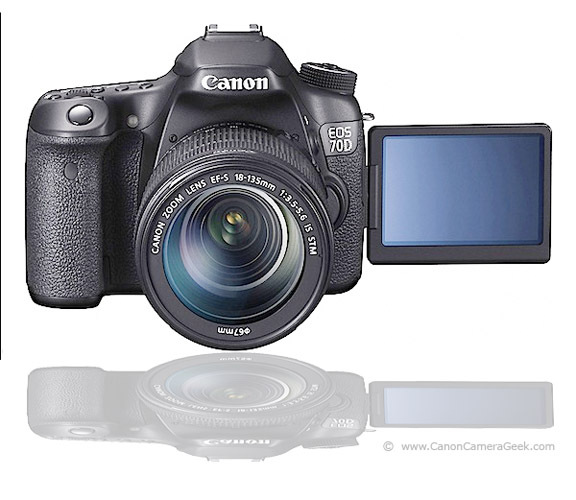 Here are some videos on the Canon EOS 70D that I think will be beneficial for you to watch. I've purposefully not picked the videos that are a waste of time for viewing. There are a lot of videos on YouTube that are made by individuals who really enjoy seeing themselves on video but perhaps are not so valuable and informative for you to watch. The first video is by CameraRec Toby. Normally I am not a big fan of videos that are shot mostly of the speaker talking and not more views of the camera or through the camera. What I do like about this video is he does a real good job of discussing what to me is the single best feature about this camera. That is the live-view focusing and why it is a great feature. He also gives other positive and negative aspects of the camera in practical terms, not scientific results that don't matter to the everyday photographer. 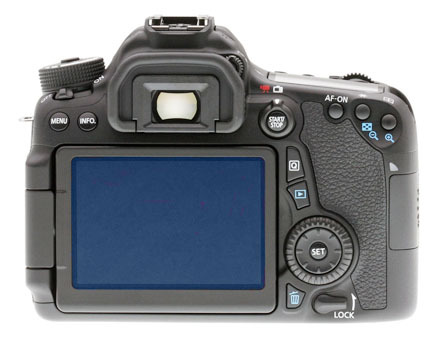 This is a very detailed tutorial for the buttons and dials on the canon EOS 70D camera. It is 16 minutes long, so if you are in a hurry to find one particular button's function, you could go to the Canon 70D manual. It is a very thorough video tutorial on all of the outside controls on this camera. The lighting on the camera in this footage is not so great, but this video is still a great way to learn about all the Canon 70D has to offer. 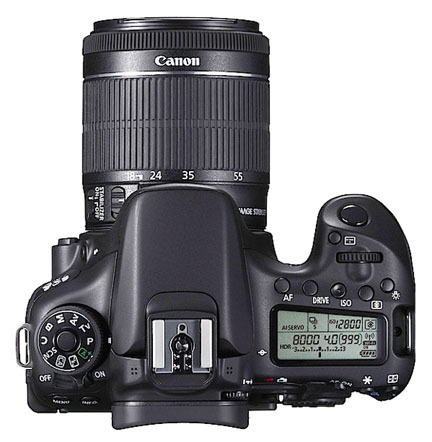 It is a valuable visual tour to take on this Canon DSLR camera. This one is only 5 minutes long. It does a nice job of showing you what the different exposure modes are and how to set them. Great for beginners who want a basic understanding of the different modes without making it too complicated. This video also show how to set the 7 different drive modes on the camera and what they are used for. These videos on the Canon EOS 70D don't discuss all of the cool gadgets and accessories that are available to Canon shooters as well. With WIFI, a great sensor, the Digic 5+ processor and the innovative live view and continuous video focusing the 70D is a flat out winner in my book. 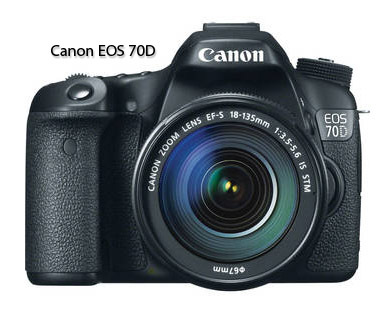 You can help support this site by clicking on the link below to read more reviews about the Canon EOS 70D on Amazon. The Canon EOS 70D camera shoots great video. This is the top view of the 70D with the 18-55 mm kit zoom lens attached.